We knew Jayson Tatum might be doing big things for the Boston Celtics when they drafted him last summer. We did NOT know he'd be such a force, almost from the moment he stepped on the court in green. But the Gordon Hayward injury (and several others) happened, opening a gulf into which Tatum stepped into, more than pulling his weight. In the beginning of the season, a guy many worried might struggle with the NBA three-point line led the league in makes from deep, and by the end of the Celtics' playoff run was one of the best players in the league still taking the floor. 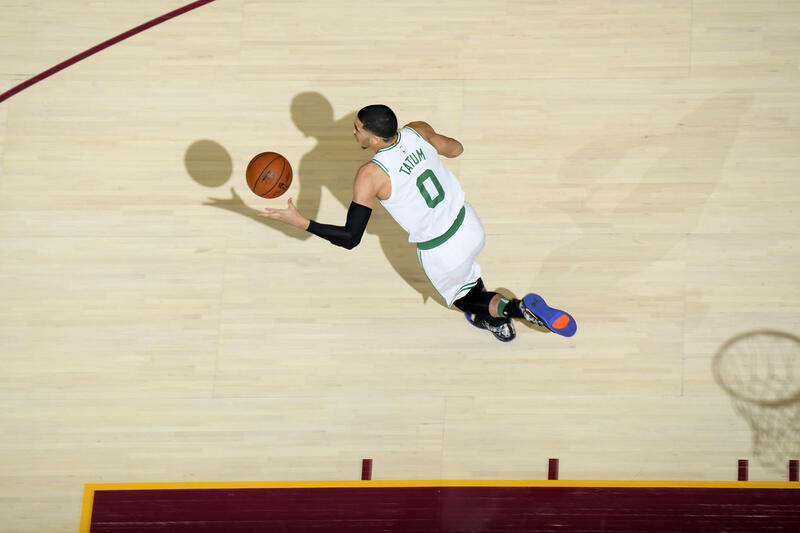 Watch the videos below to see some of the best moments from Tatum's rookie season, including the NBA's edit of his top plays from the 2018 Eastern Conference Finals.